LAHORE (Web Desk) – An agreement has been signed between the Punjab government and a foreign organization to build the Lahore Knowledge Park, 92 News reported on Saturday. 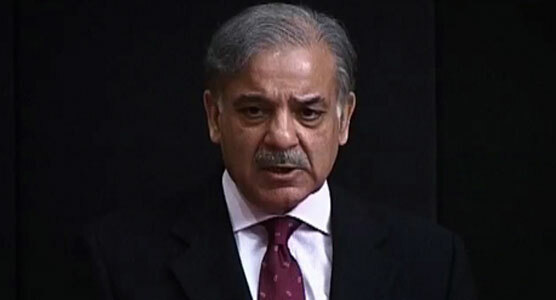 Addressing the gathering on the occasion, Punjab Chief Minister Shahbaz Sharif stated that campuses of famous universities will be established in the Knowledge Park to promote the education. As per the vision of the Chief Minister Punjab, The Lahore Knowledge Park (LKP) is envisaged as the driving force to make the Punjab in particular and Pakistan in general, into South Asia’s future nodal point for the Global Knowledge Economy. The objective is to develop and create linkages and synergy between academia and the corporate world in areas that feed into the global knowledge industry, the education department reported. In order to achieve this objective, the Punjab government has dedicated an area of 852 acres of prized land in the most up-market location of the city of Lahore. The basic concept is envisaged to be achieved through creating clusters of related academic and industry sectors especially in the ICT, Business & Management Sciences and in Science & Technology. A state of the art development is planned to cater to a complete lifestyle of academic and business excellence by collaborating with the best global educational and corporate entities. All necessary infrastructure and facilities required for a safe and serene environment are to be part of the LKP. The most well known international entities are being taken on board as partners in order to develop the LKP as a location where top global educational and corporate brands will be located.